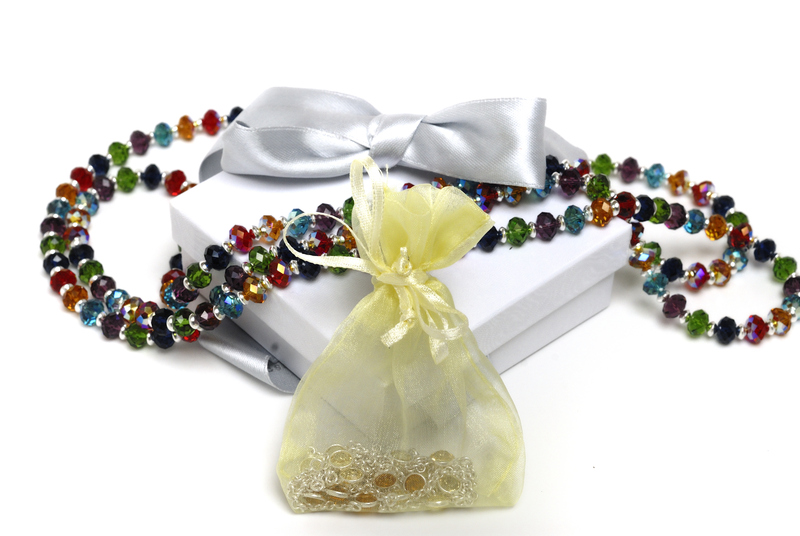 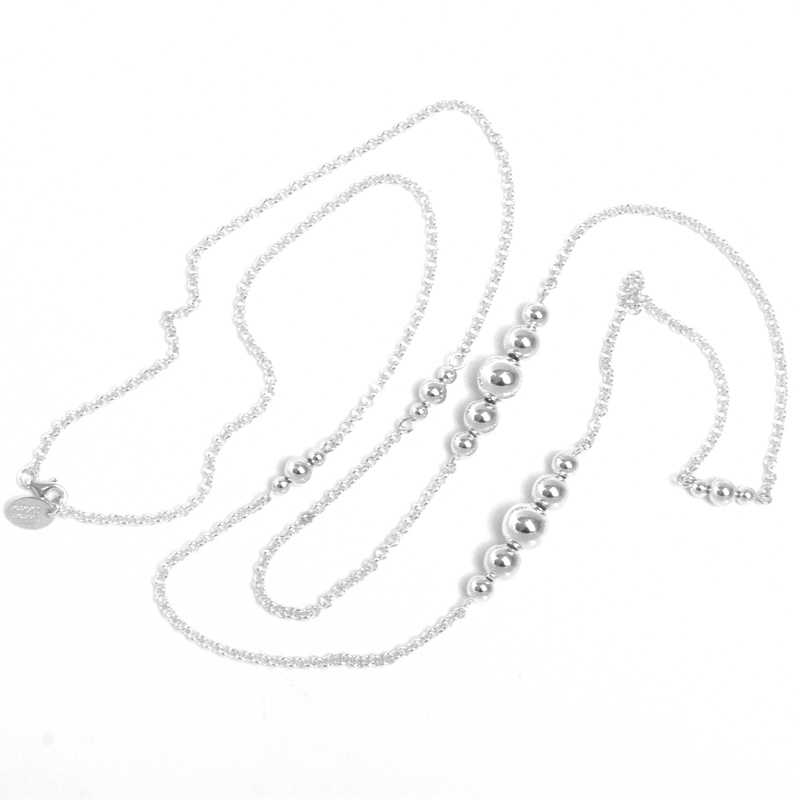 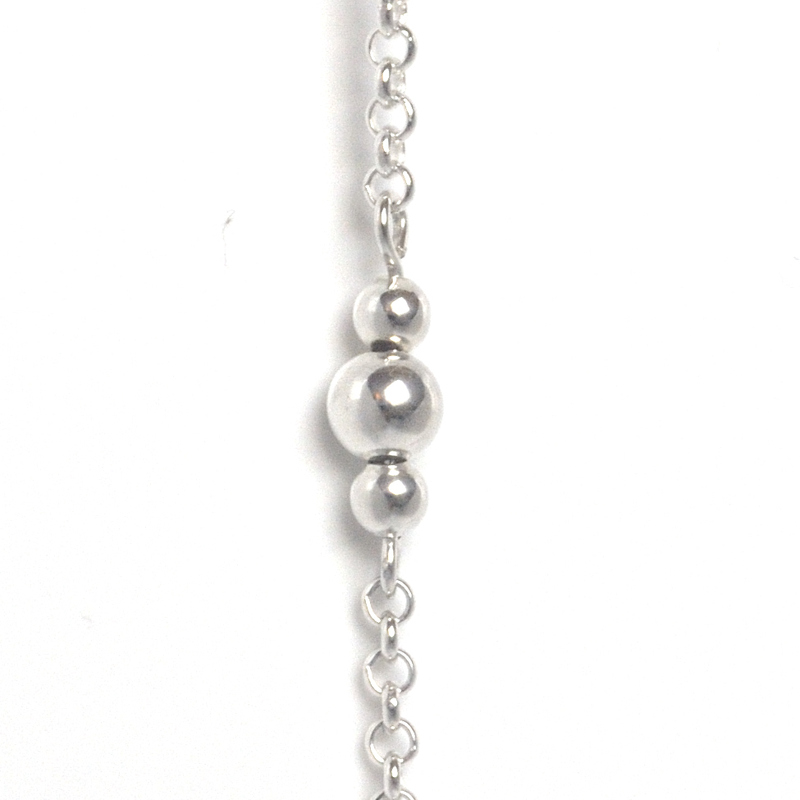 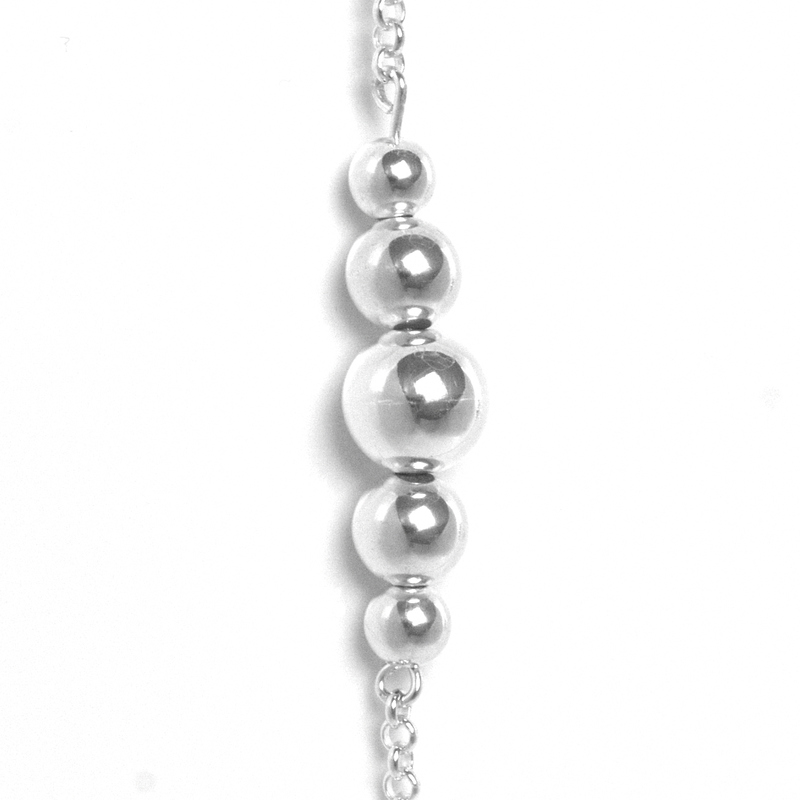 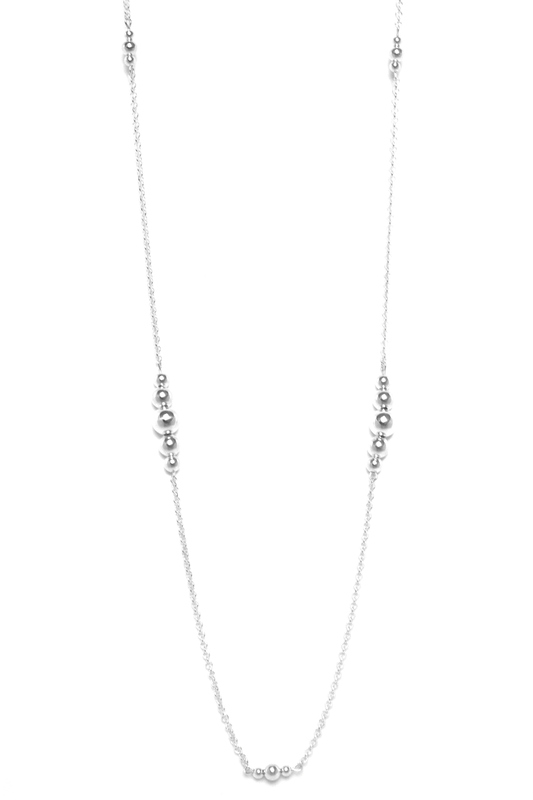 Beautiful necklace with 4mm to 12mm sterling Silver beads on a gorgeous Sterling Silver chain. 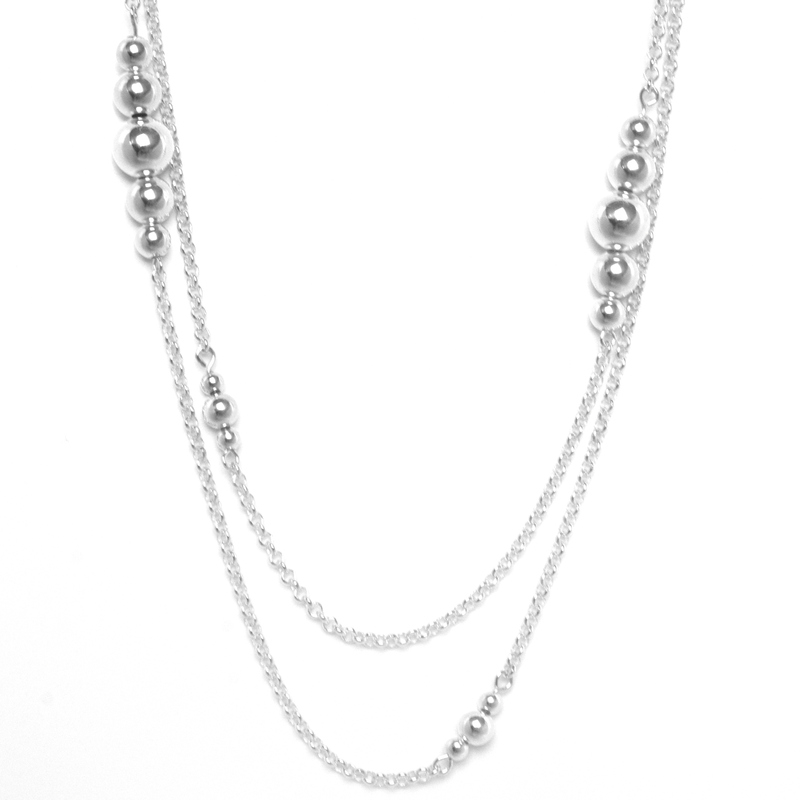 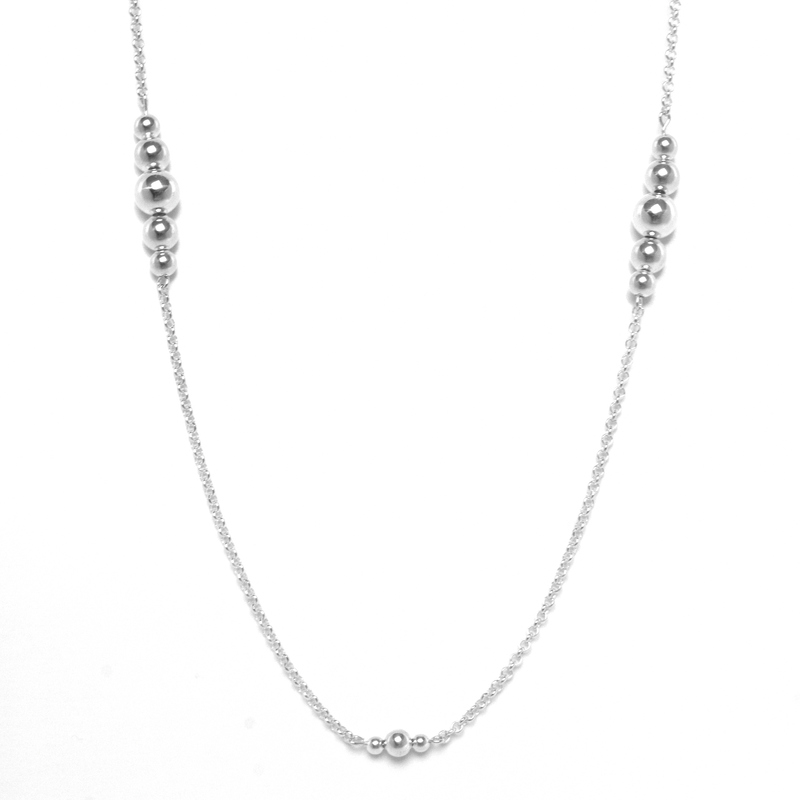 The fashionable necklace has a 9mm sterling silver clasp. 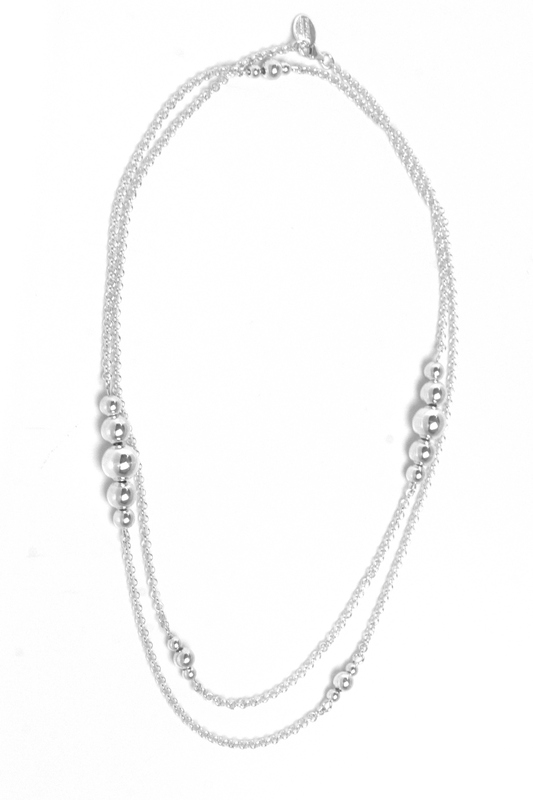 This very trendy necklace is perfect on almost all outfits, and is perfect to mix and match with other necklaces.